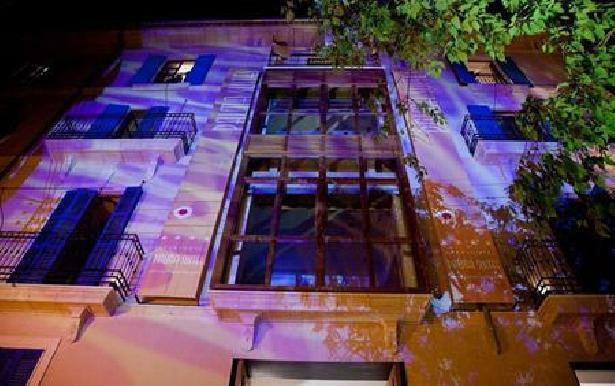 Welcome to the Palma Suites Aparthotel in Palma City. The hotel is located 2 km from the sandy beach. The closest cities to the hotel are Soller (24 km) and Pollensa (56). To make your stay more comfortable a lobby, a reception, air conditioning, A heated fresh water swimming pool is available. The hotel is within easy reach of bars and restaurants, city centre, bus stops, train station, taxi stands, supermarkets, tourist information, disco and shops. Accessible from the hotel: Estacion Maritima (6 km), airport PMI (15 km), Cathedral (400 m), horse riding (12 km), Mercado Del Olivar (500 m) and Club Nautico (2 km). The hotel ensures that disabled guests are catered for with the following amenities: a ramp or level access, wheelchair suitable lift and wheelchair suitable bathrooms. For your entertainment the hotel features a TV lounge. Vehicles may be parked in the garage. The romantic great room views make Palma Suites Aparthotel an ideal choice for honeymooners.